I was formerly a leader of the Justification by Faith Church in the city of Guichi. 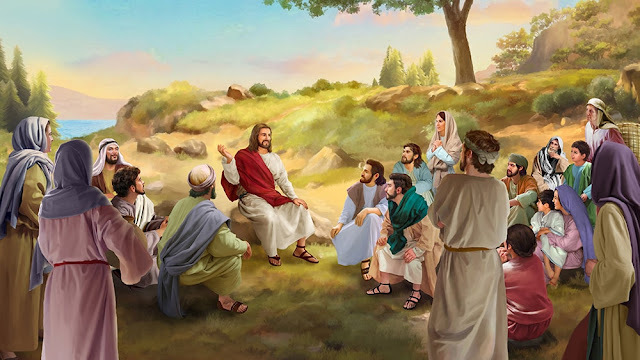 Before I accepted Almighty God’s work of the last days, I, like all brothers and sisters, had been eagerly expecting the Lord Jesus’ coming again. 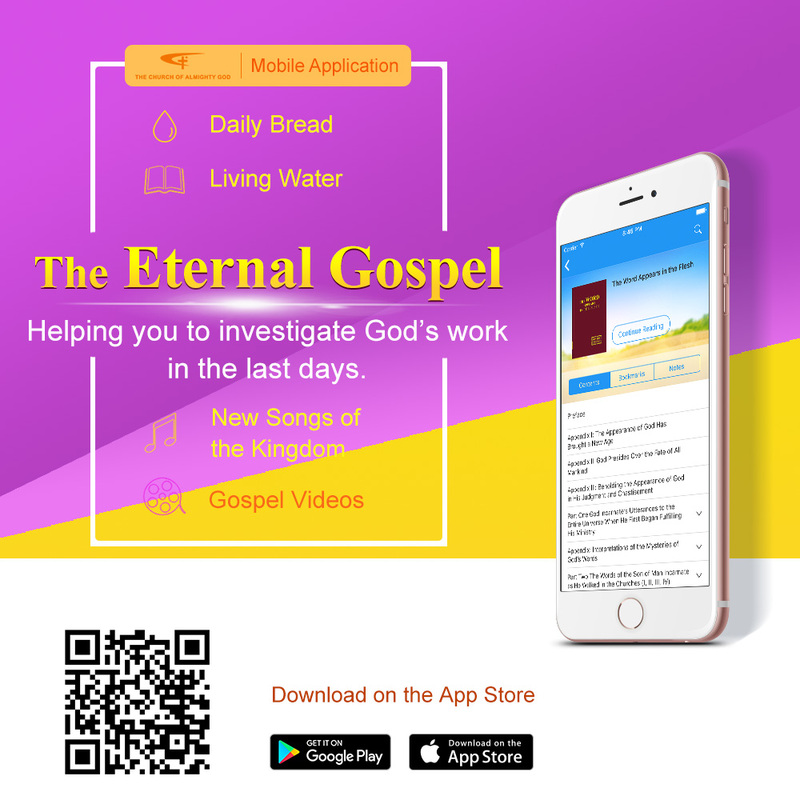 But because of the constant “warnings” from the senior leader above and the biblical verse that there will surely appear many false Christs in the last days, I became one who resisted and condemned God’s work of the last days. Thinking of these, I feel very guilty. Now, I will tell brothers and sisters my personal experience, hoping that brothers and sisters will learn a lesson from it and come back to God’s family soon. One day in September 1999, I was collecting cotton on our own threshing floor, because it was going to rain. Two sisters who preached the work of the last days of Almighty God came to me. Seeing them, I said, “How come you preachers of the false way come again to draw me? Save your breath! I won’t be deceived by you! You say that God has come, but no matter what you say, I believe that whatever departs from the Bible is false, because it says clearly in Matthew 24:36 that no one knows when the Lord comes. How could you know?” Seeing that they didn’t leave, I swore, “What a cheek, like the skin of an old sow! I will never let you enter my house!” I ran back home as I swore, and shut them out. Unconsciously, we talked like this for several hours. Thank God for His enlightenment, so that I understood many truths and mysteries I had been unclear about in believing in God for years. From the fulfillment of the biblical prophecies and the speech and living out of the people led by Almighty God, I was sure that the incarnate Almighty God today is the Jesus who has appeared. I was really remorseful for my deeds, blindness, and ignorance and regretted that I believed in God for years but didn’t know God, and blindly believed people’s rumors, rejected the true way, and drove away the brothers and sisters who preached the gospel. Yet, God didn’t treat me according to my evil deeds but saved me time after time and brought me back to His throne. 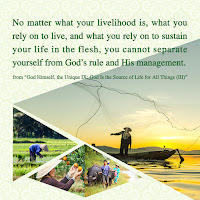 I sincerely hope that the brothers and sisters who have not come before Almighty God will not be like me, who believed in God but relied on men. Wake up! 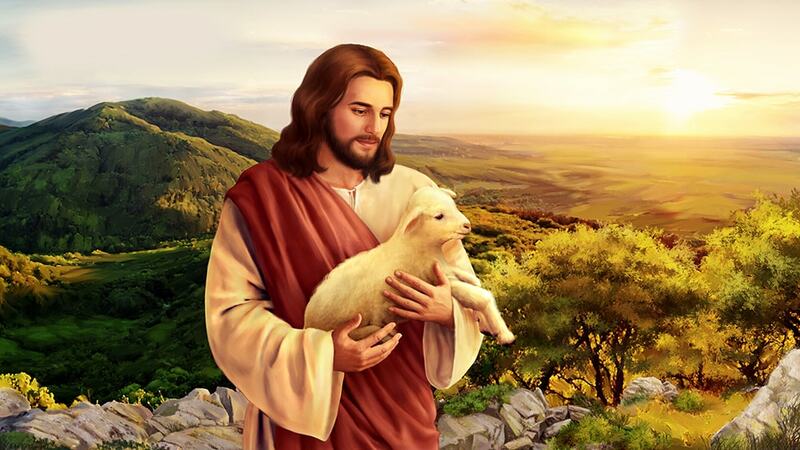 Almighty God is the returned Jesus, only He can bring us the truth, the way, and the life, and only Almighty God can spare us from the disasters of the last days. Come back to God’s family quickly! Almighty God is expecting us!